Our mega badass shaman, Madi Murphy, is an energy medicine practitioner, integrative health coach and spiritual mentor. She combines ancient wisdom with modern day spirituality to give creatives and entrepreneurs techniques to infuse their fast-paced life with integrative wellness, self realization and community. A SACRED CEREMONY TO RECLAIM YOUR POWER, REWILD YOUR INTUITION + REMEMBER YOUR INNER BEAUTY. Join us for an evening in deep exploration and integration of shamanic medicine. 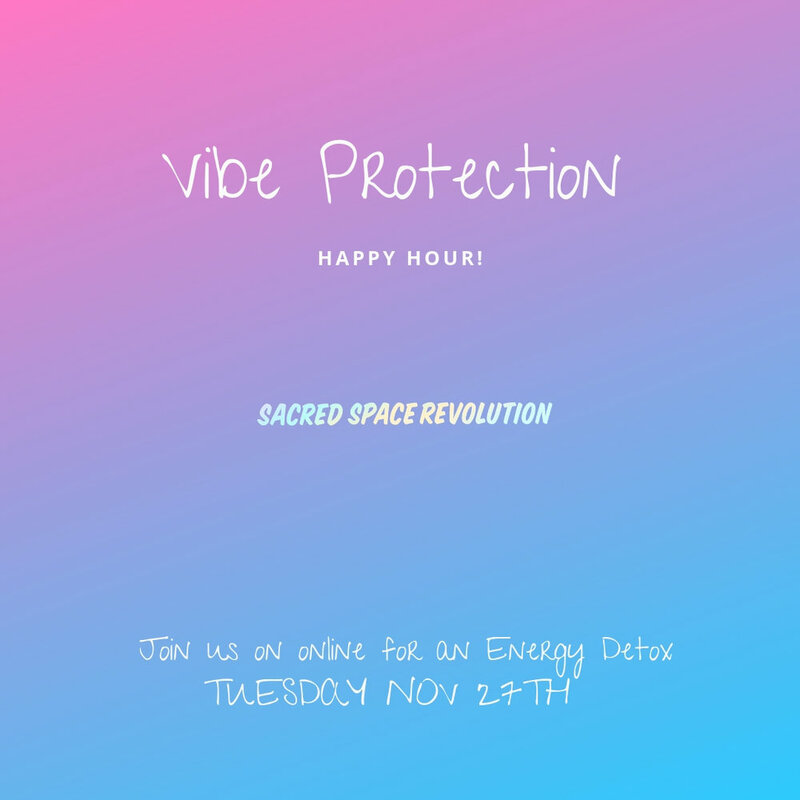 We will learn how this energy tool can used to ground your intuition and affirm your self care practice and bring your relationships and your business into true alignment. 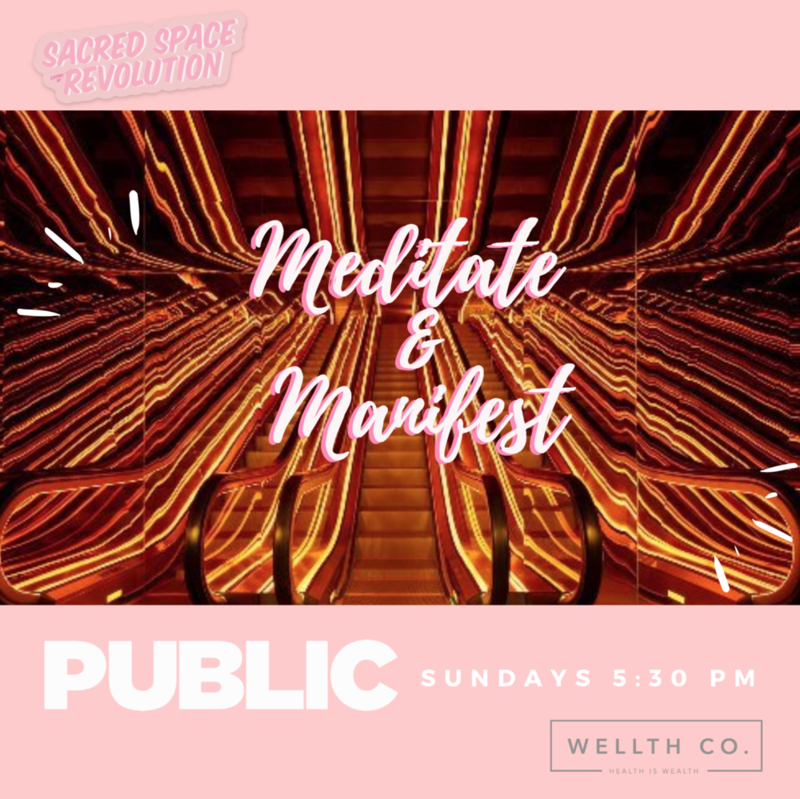 Erika Rose and Madeleine Murphy will guide you through a ceremony that will transmit these ancient principles for modern life, weaving your biggest dreams into reality and creating space to experience healing, joy + magic. Get intuit, get wild, get free. The work will be grounded in Shamanic breathwork, oracle card pulling, circle work, gentle movement, group sharing and space holding and dance! We will close the circle with a sound healing guided meditation to seal the sacred space. 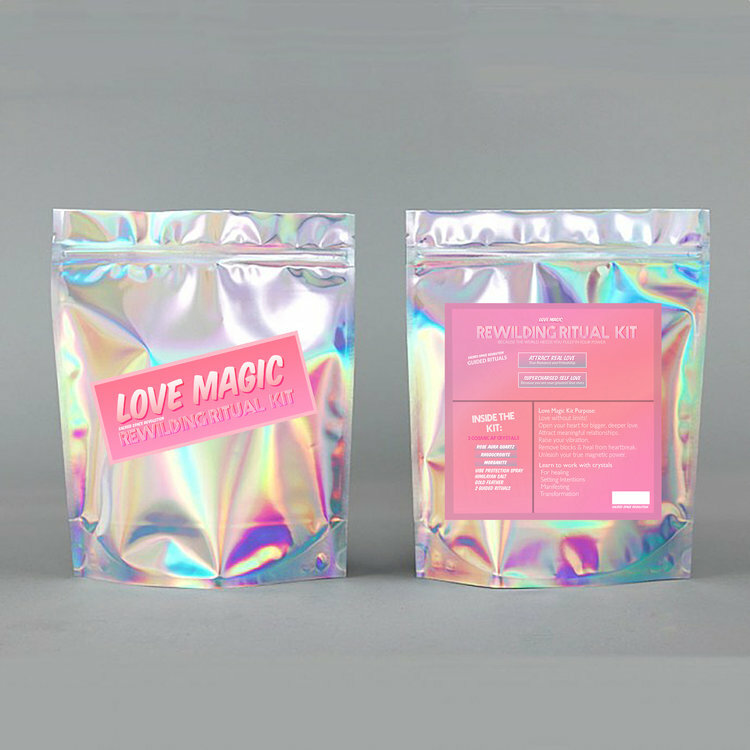 Everyone will leave with their own custom crystal medicine bag. Kombucha will be served at the close of the event. 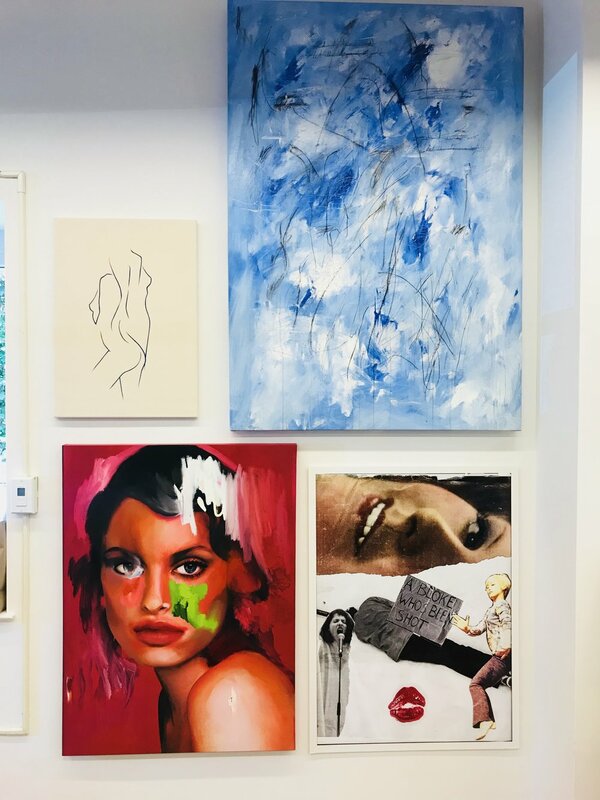 Madi Murphy, energy medicine practitioner, integrative health coach and spiritual mentor, will walk you through understanding your personal birth chart to help you uncover a deeper sense of clarity and confidence around your career and creativity, all explained in language you’ll actually understand. This talk is part of an astrology series dedicated to finding out what makes you YOU. Find the formula to your true calling by tapping into your chart to see what it says about your life’s mission and purpose, including your ideal career situation, your most productive days & times, who you work the best with, how to achieve better work/life balance, and more. Use the power of your personal astrology to understand your unique zone of genius, create real results and set yourself up for stellar, soulful success. We’re getting ready for summer! What better time to fall in love? Release energetic blocks and manifest LOVE ! Thank you! Check your Email for more details. ASTROLOGY FOR COSMIC SELF CARE: How to use your birth chart to craft a self-care rhythm that truly nourishes YOU. Madi Murphy, energy medicine practitioner, integrative health coach and spiritual mentor, will walk you through understanding your personal birth chart and how to apply it to everyday life. 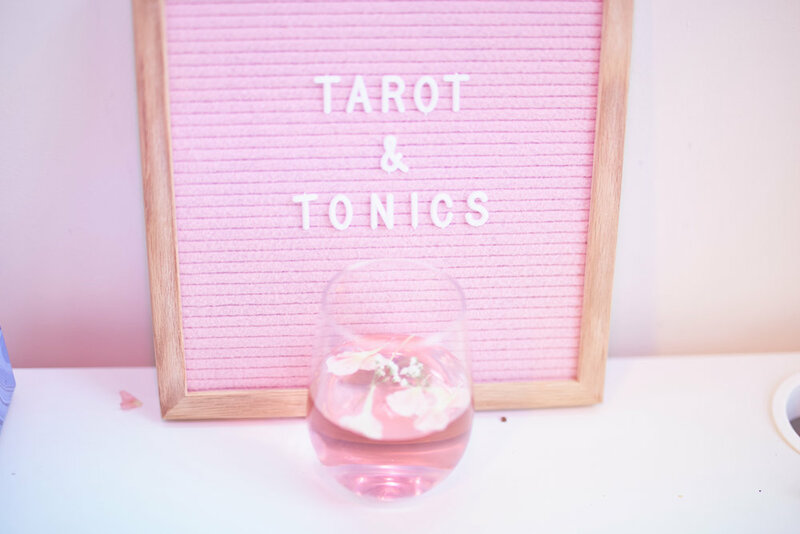 Recently, both astrology and self-care seem to be everywhere you look; however, they are usually respectively portrayed by predicative horoscopes, face masks or colorful bath bombs but there is so much more to untap within them. There is an undeniable link between these tools as there can be no comprehensive self-care without comprehensive self-understanding, and this is exactly what astrology provides. Our ability to take care of ourselves first comes from our ability to recognize our own needs and wants. Through working with your individual birth chart, Madi will help de-mystify the language of the stars and share with you the custom tools to tap into more self-confidence, self-compassion and deep self-understanding. Leave with simple, straightforward actionable tips and tools to take your self-care practice to the cosmic level so you can navigate life with as much grounded confidence and clarity as possible. Feeling like you’re missing out? 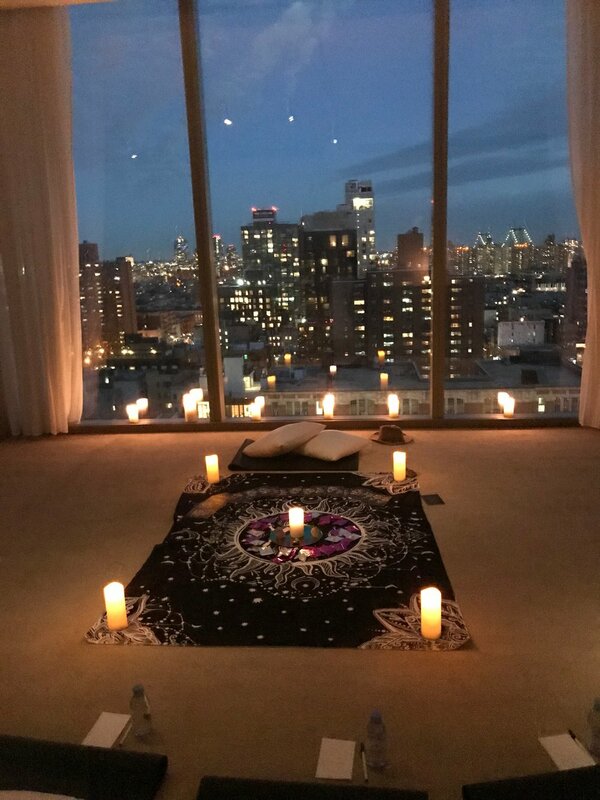 Send us your info to be the first to know when our next Astrology for Cosmic Self Care event will be. Awesome! You will be the first to know about our next ASTROLOGY FOR COSMIC SELF CARE event date. Welcome to Scorpio season, the time to honor death, rebirth and the shadow. The new moon is a time to shed the old and invite the new, making this a super potent opportunity to harness the energy of the cosmos to create your own destiny. 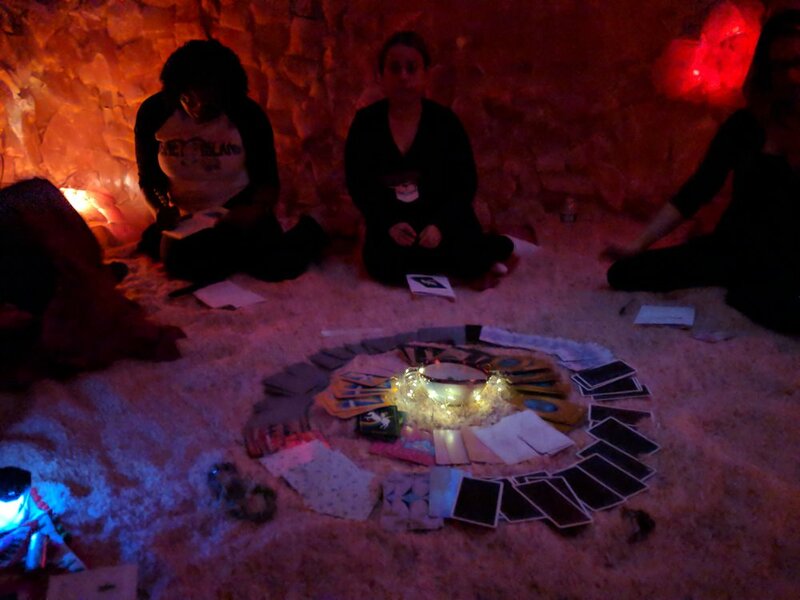 Join @mad_juice and @collkell for a sacred ceremony to tap into the magic of this moon with ritual, movement, meditation, crystals and cards. Learn about your shadow self and how to reclaim all aspects of who you truly are so you can stand fully in your power and manifest your true hearts desire. 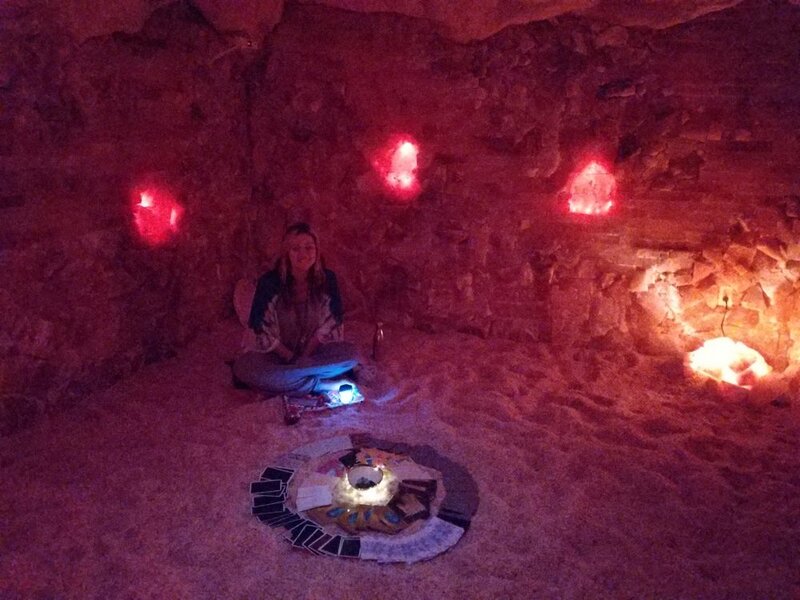 We will provide a space to shed the stories that no longer serve you and co-create intentions so we can move ahead in an empowered, sensual and authentic way- all while getting an amazing, restorative detox session in the mystical pink walls of a Himalayan salt cave.